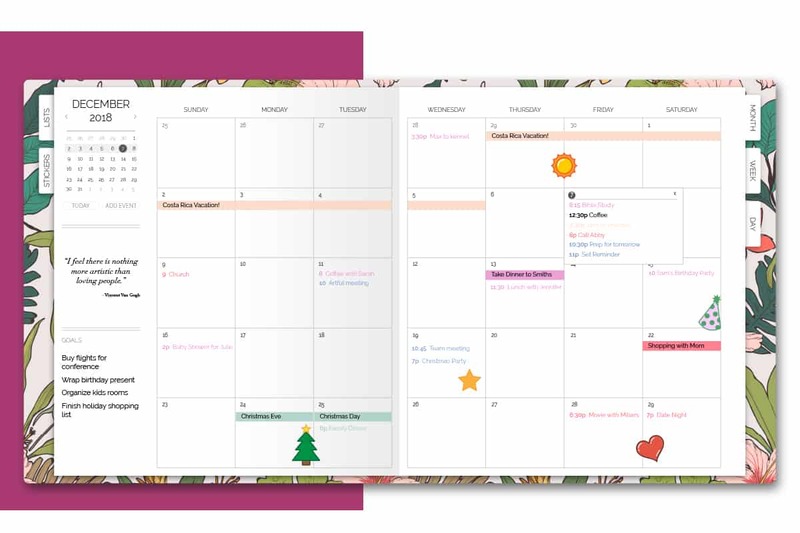 Everything you love about a paper calendar is now online. 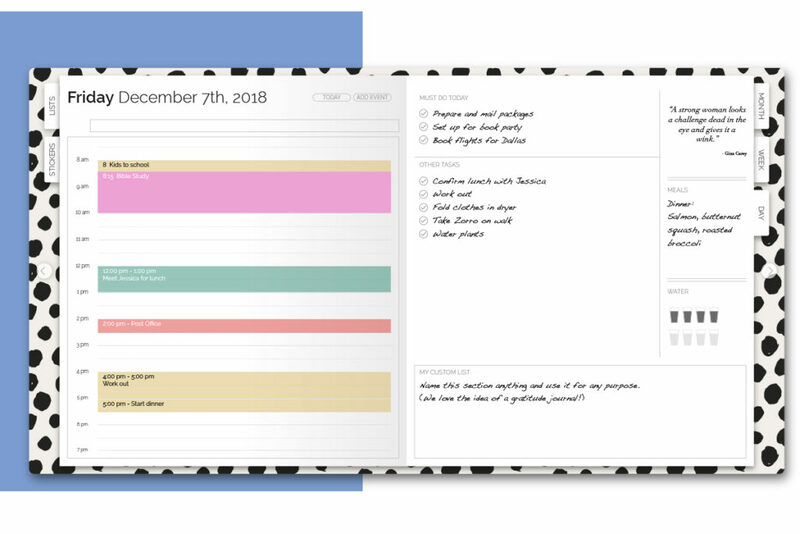 Artful Agenda combines the fun and personalization of a paper planner with the convenience of a digital calendar. Choose your cover design, pick your handwriting, color code events and personalize with stickers. make the most of every week. 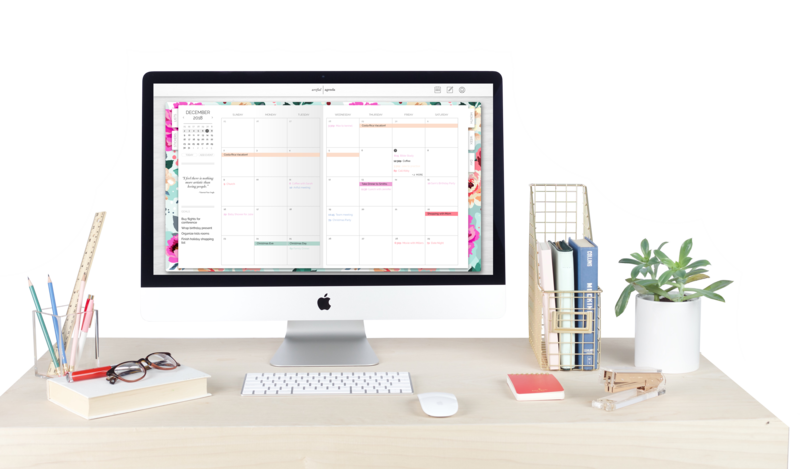 Organize your schedule, tackle your to-do lists and plan your meals. Easily drag events and tasks from one section to another, and choose whether or not to display daily events on your monthly calendar. Prioritize your tasks, drag and drop the order of items, and cross things off as you complete them. Create a custom list, track your water intake and plan your meals for the day. This view seamlessly syncs with the weekly and monthly views to eliminate the need for double entry. 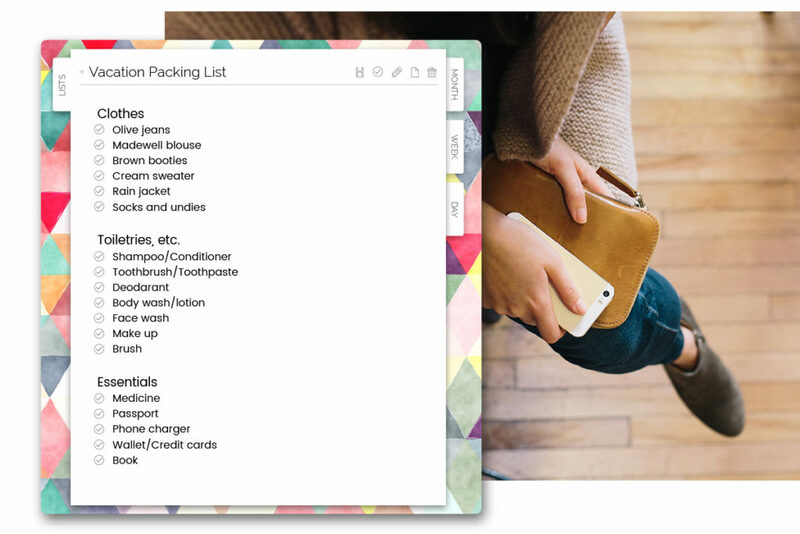 Keep track of groceries, packing, gift ideas and more. Check off items, drag and drop their order, add headings and personalize your font. Staying on top of life’s details just got a whole lot easier! I too often forget to write important dates in my paper planner. 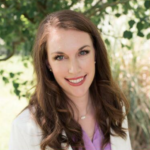 Artful Agenda is exactly what I need to simplify planning my family life, maximize my productivity in my jobs, and track the progress in my children's homeschooling. It'll be with me always and is super gorgeous to look at, which makes planning fun! 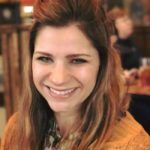 "Organizing my time as a teacher and mom of three boys (including twins!) is hectic to say the least. 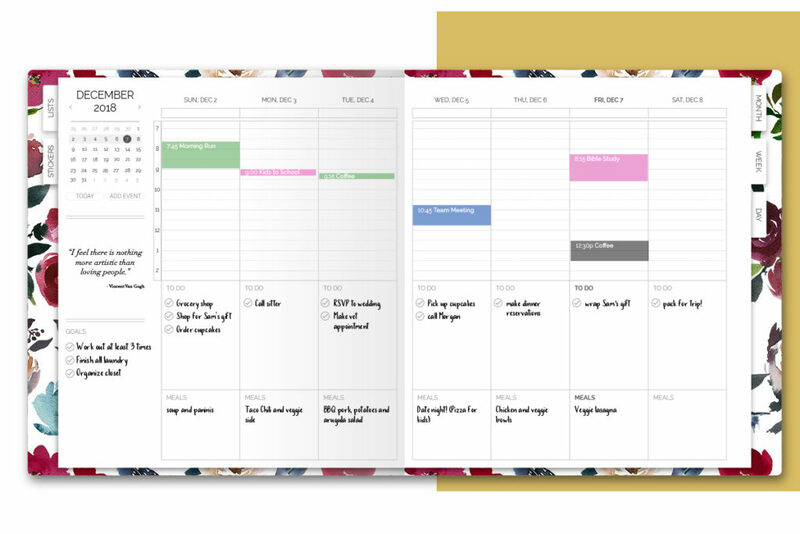 Not only is Artful Agenda stylish, it provides a sense of calm and control in an otherwise chaotic life." "Every year I hope to keep up with my paper agenda, but it never happens. I spend a lot of time on my computer for my job, so this is the perfect solution. 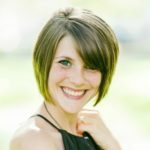 I can't wait to use it every day, and I see it as the perfect way to increase my productivity while decreasing stress!" Early access to Artful Agenda is here! All early access users enjoy a free trial and a lock in a reduced rate! For less than the cost of a specialty coffee drink, you can enjoy the future of planning!